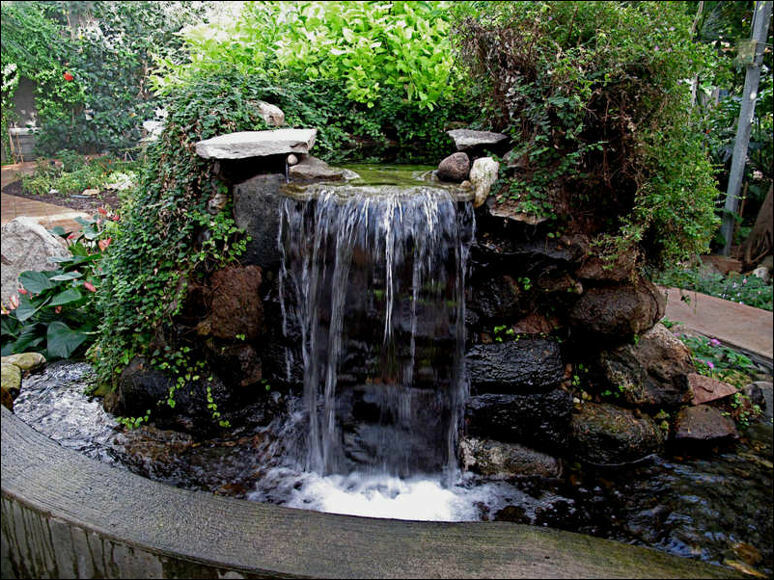 Get the best of both worlds by building a waterfall and a decent-sized pond for your backyard. 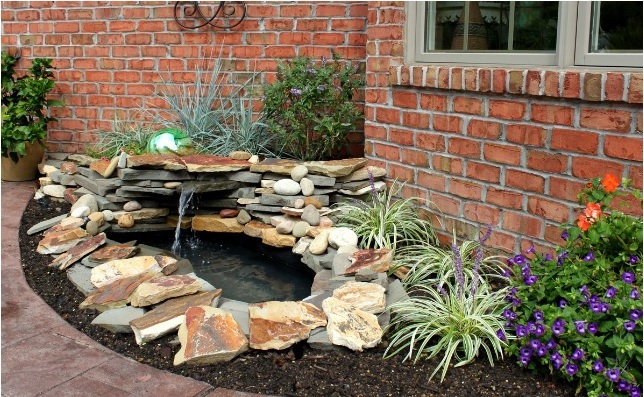 Most waterfall features have some sort of pond, but do a little more work and make your pond as fancy as the waterfall! 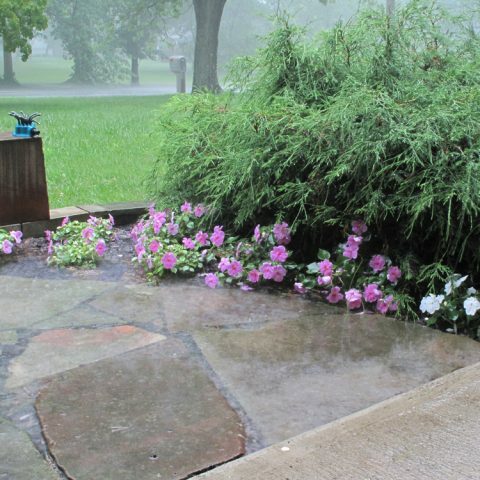 Use rocks and plants that complement the colors in your home and yard. 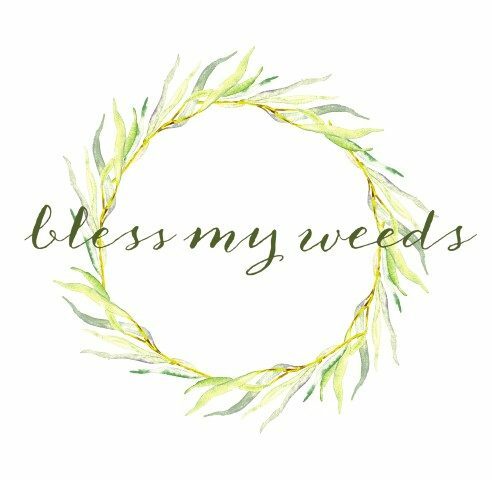 O am a reader of the pin and I also live in Michigan, Bordin’s Nursery carries it. Perhaps English Gardens as well. It may not be the exact size you were hoping for so, you may have to do some DYI MAGIC…. I used to have the link but the site has changed and I can’t seem to find it anywhere! I am so sorry. I will keep looking though. These allow your water garden to be portable, and it can also help you cut down on the cost of building one! Garden Fountains Water gardens don’t have to be limited to being a pool or stream.But you need to get Pondpro2000 for any water feature care.